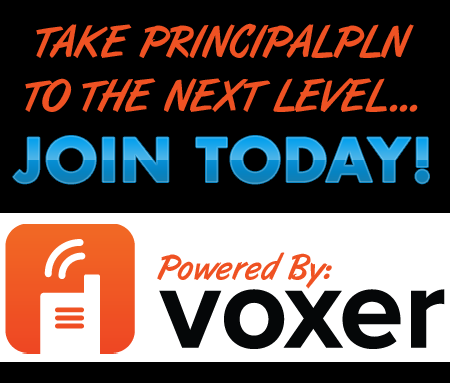 A PLN-Sourced Podcast: "This is what my week has been like"
PrincipalPLN is doing a "Voxer podcast" format we are trying out this weekend. I want to do a different one - one to help new administrators understand what the end of the year is like. I want them to know that we are ALL going through the same struggles. Every. single. one of us. "This is what my last week has been like:"
Here are the results. Thank you to Brian Costello, Heather Leonard, Jessica Cabeen, Julie Vincentsen, Doug Timm, Michael Kelly and Brad Gustafson for their contributions. Just like any educator at this time of the year, we've been too busy to get together at the same time to record a podcast, but we want you to know that we are still alive and surviving this hectic time of the year. So we're trying something new! We have been voxing to one another for a week and a half, Theresa worked some podcast magic and voila...we have a podcast for you! One topic discussed was reflecting on our own professional work through survey feedback of our staff. Here is one example of a survey that Jessica has used in the past: Principal Survey. In this episode, Theresa and Jessica chat about the long list of to-do’s principals have during this final quarter of the school year: calendar, budgeting, evaluations, staffing, etc. Jessica also talks about using March Madness week as an opportunity to promote college awareness at the elementary level (and keep teachers happy wearing jeans!). 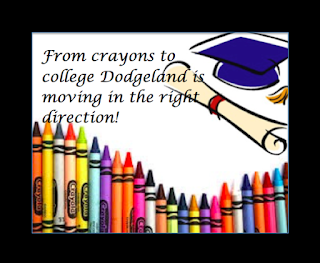 We would love to hear from our listeners what other things you are doing to promote college/careers.